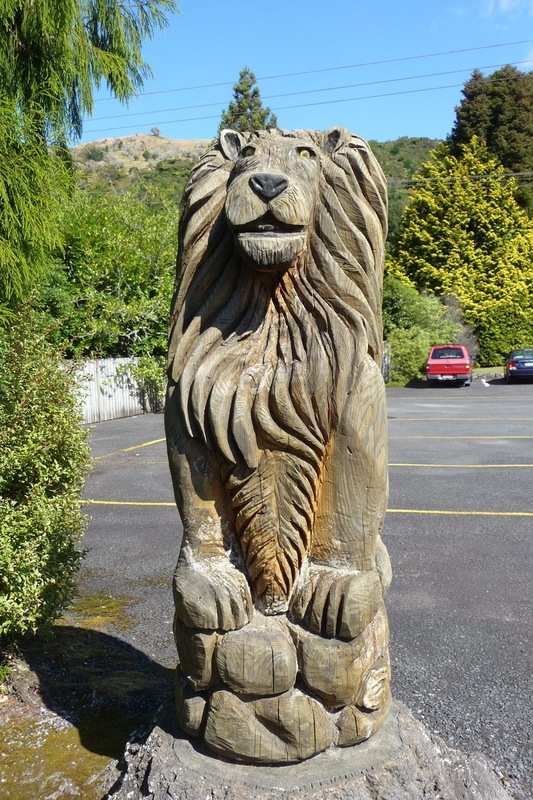 Crafty Nadz: Patting a Lion in Paradise! Patting a Lion in Paradise! This week Mum and I had a wonderful day at Paradise Valley Springs Wildlife Park. 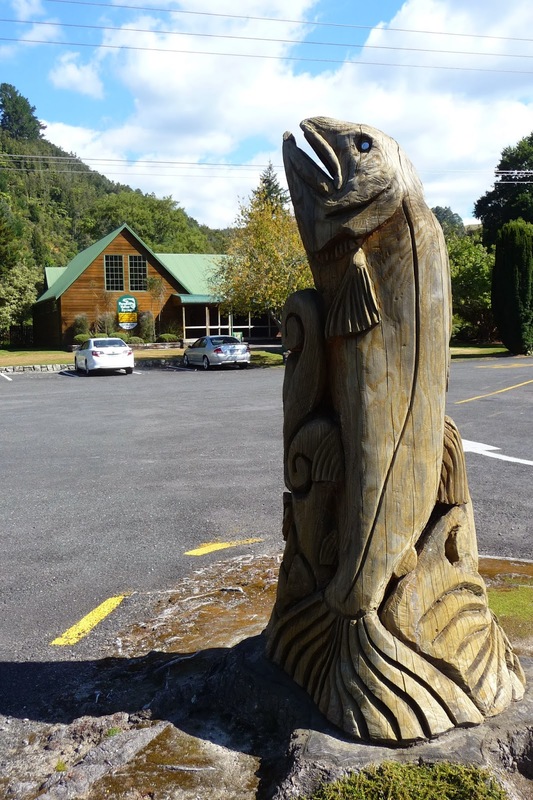 The park is a beautifully presented New Zealand trout, bird and wild life park, along with a pride of African lions. While walking through the beautiful forrest you can feed the trout, take a tree top walk a pick out the native plants. You can get up close to Kea for a little chat (but watch your hand bag around these clever parrots) and pat a possum. 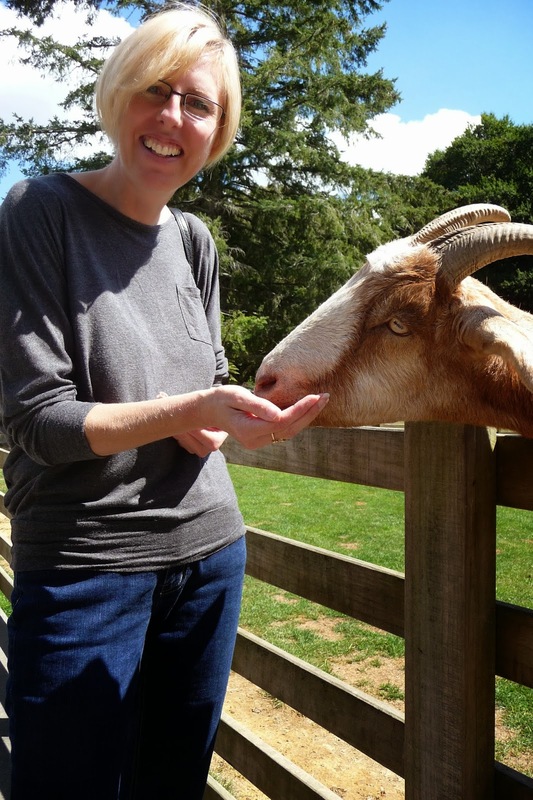 The animals are all very friendly, especially if you have something yummy for them to eat. Then came the very exciting experience of going into the cage with a lion cub. Thankfully they both had full tummies so it was nap time shortly after we arrived. Starting to drop off to sleep this 6 month old boy still gets to feed from his mummy (thank goodness she was in another area). These great big paws are surprisingly soft. Mum and I spent quite a bit of time talking to the keeper. Unlike the babies these adult lions were much more imposing. It was hot so they were all just having a rest until the keeper arrived with lunch.